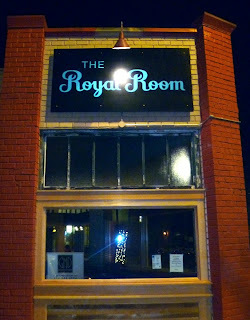 The Royal Room is a bar built around music, and features local artists in a 99 seat room with no cover charge Thursdays through Mondays. Tuesdays and Wednesdays feature touring national performers. They have some decent bar food and some fairly good cocktails (try "The King," a rye Manhattan). 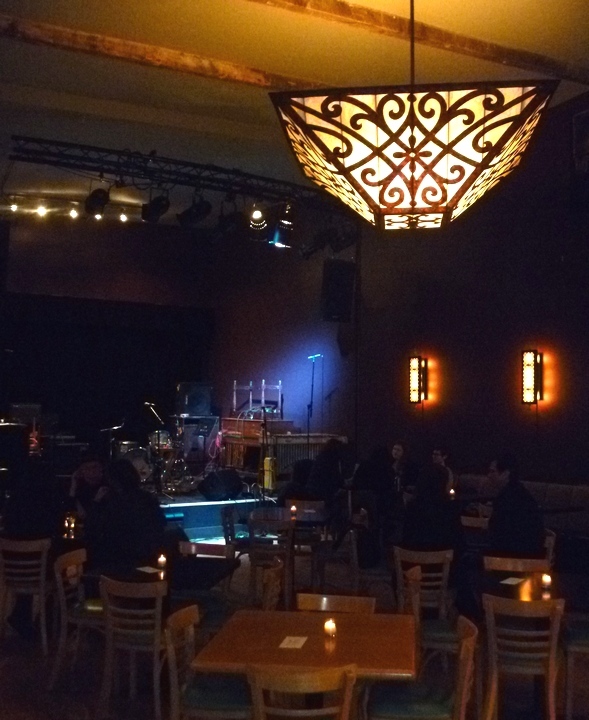 It is owned by Seattle jazz musician Wayne Horvitz, along with Tia Matthies and Steve Freeborn of the OK Hotel, the Rendezvous, and others. The bar space is carved out the Royal Esquire Club, the premier black social club in the Pacific Northwest. 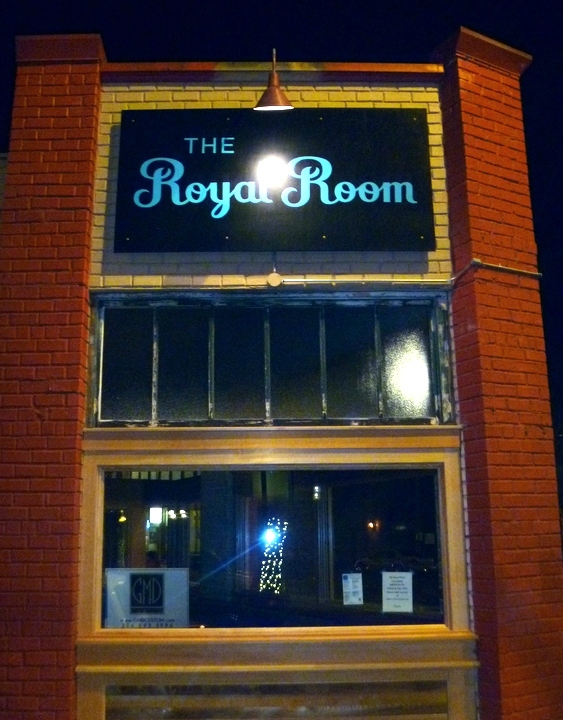 The Royal Esquire Club was established in 1948 and moved to 5016 Rainier Ave S in 1986. They continue to host various community based civic and social events.